Fast and reliable floor cleaning is just a phone call away! When you need help cleaning your home or office floors, do not hesitate to contact Dave’s Floor Care in Loveland, OH. We provide residential and commercial floor cleaning, including carpet, tile, and hardwood floor cleaning. Partner with us today, and get prompt and professional floor cleaning solutions right when you need them! We are your go-to company for exceptional floor care. Why Choose Dave’s Floor Care? Here at Dave’s Floor Care, we take great pride in our work. Whether you’re dealing with embedded dirt on your tile or tough stains on your carpets, we guarantee to perform intensive floor cleaning that will leave your floors looking great, clean, and spotless. 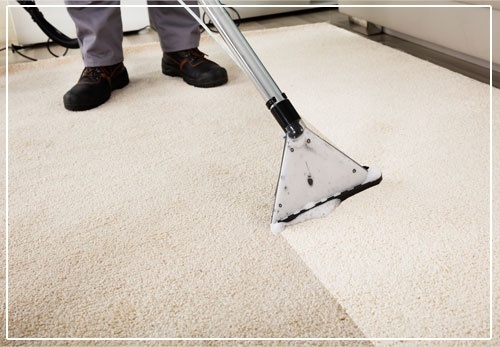 For your complete satisfaction, we provide top-of-the-line floor cleaning services! The next time you need quality floor cleaning, rely on our floor cleaning company. Call us today to inquire about our services or to request a free estimate.